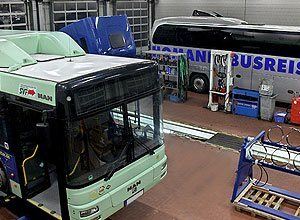 Since 1993 we are the service partner of MAN company and with our new location in Frankfurt an der Oder – since August 2000. We provide our workshop with latest equipment for our clients. We offer servicing for all MAN vehicles and specialized bodies of other manufacturers. 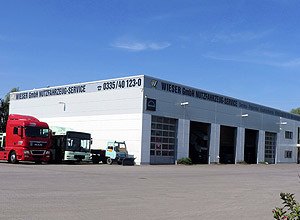 Welcome to the website of Wieser GmbH in Frankfurt an der Oder! Here you can find the information about our service, offerings and MAN vehicles.